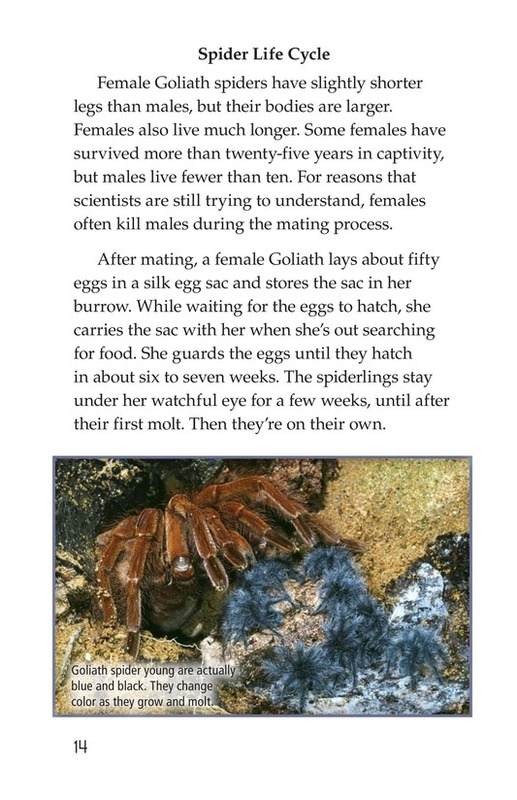 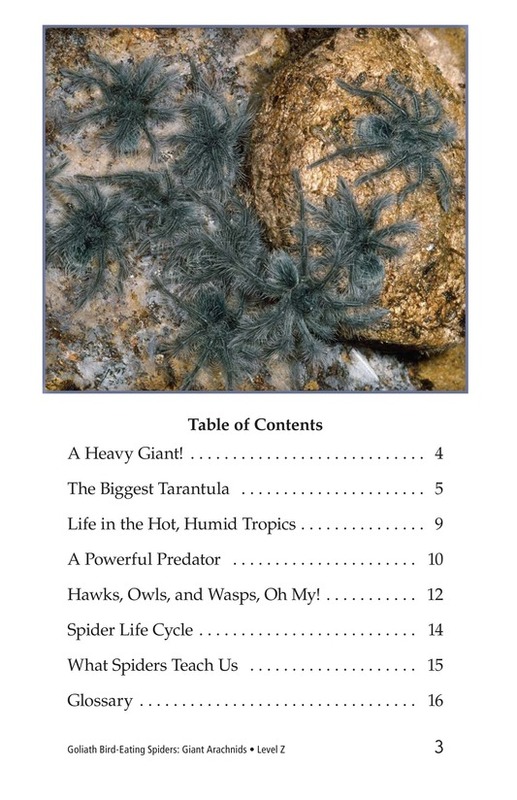 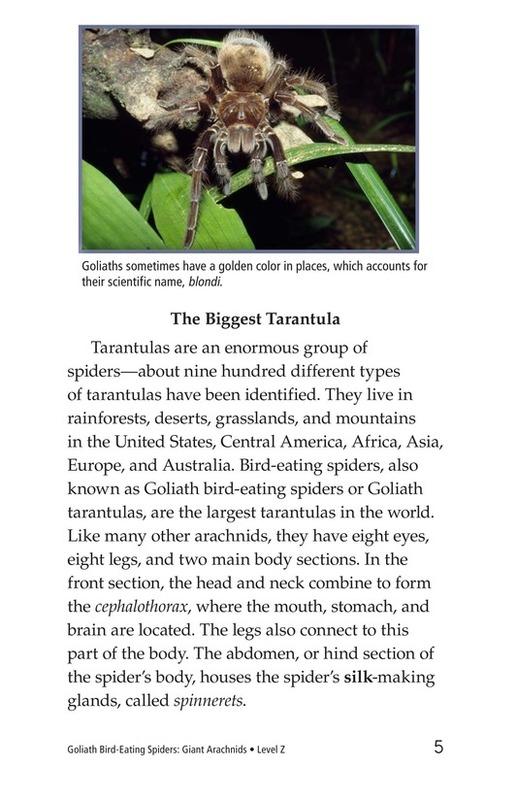 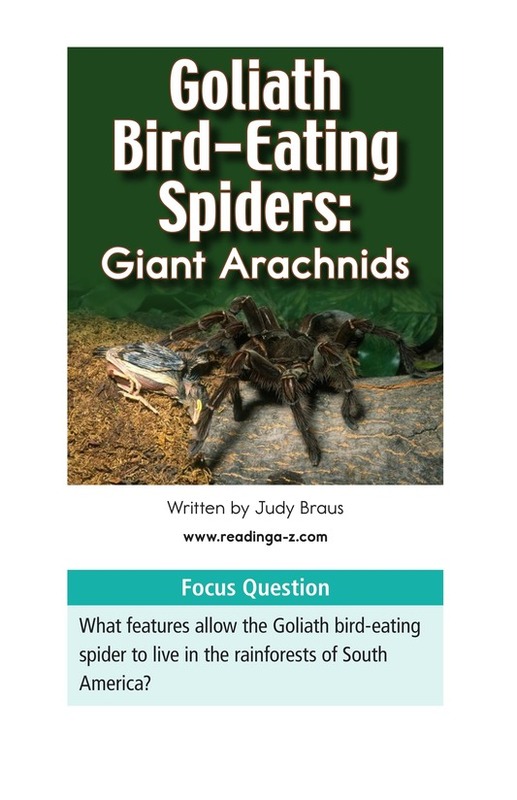 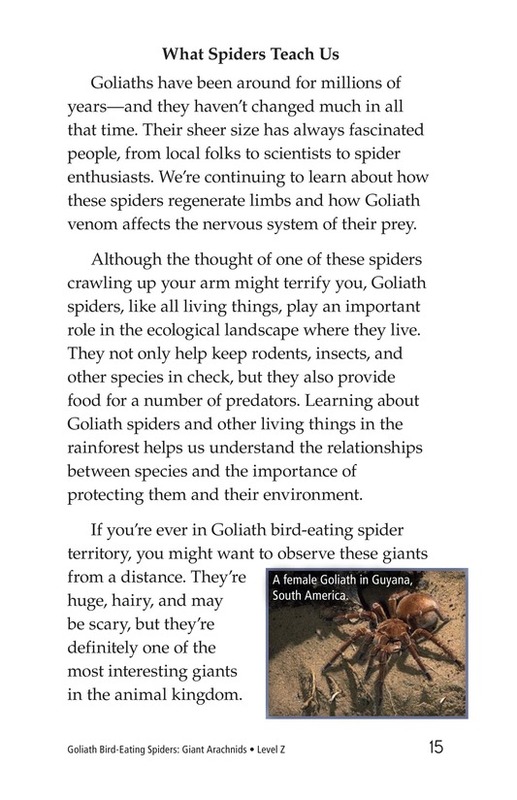 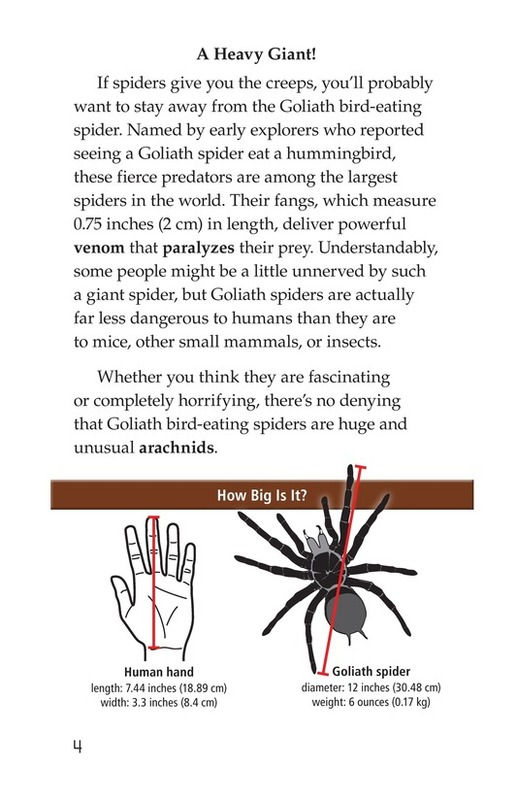 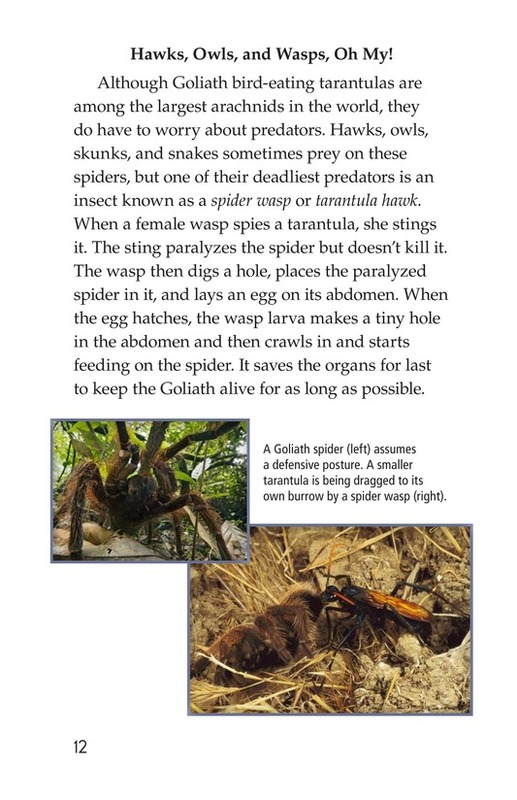 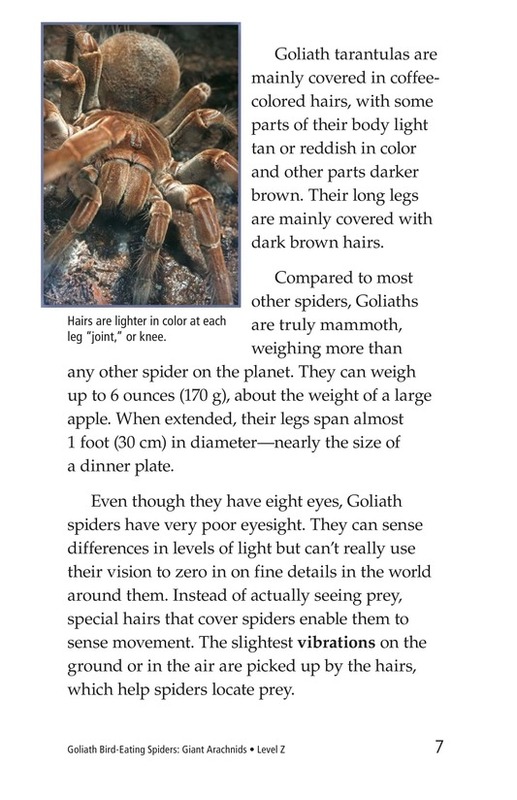 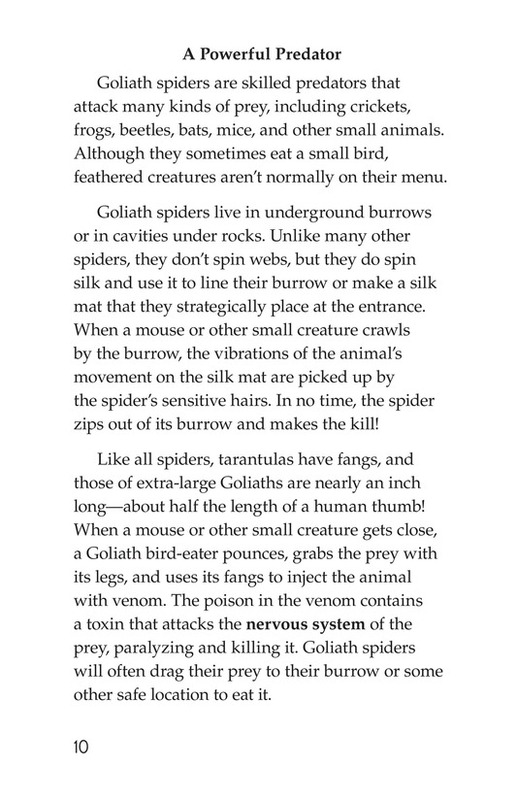 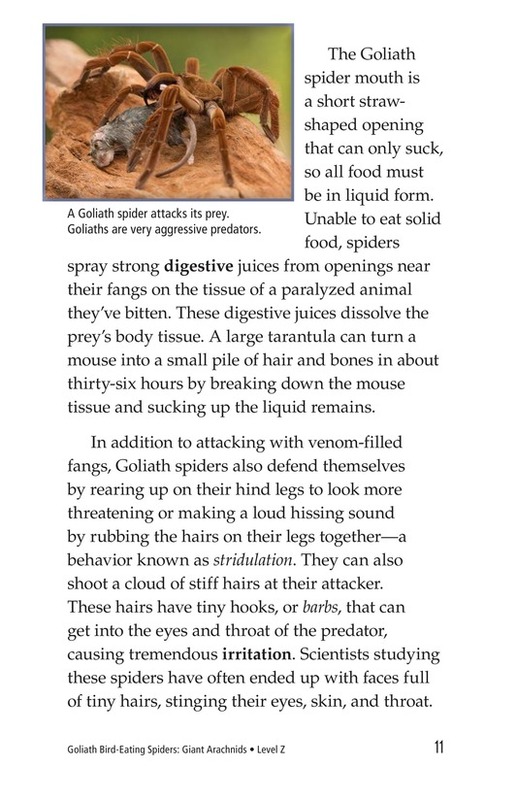 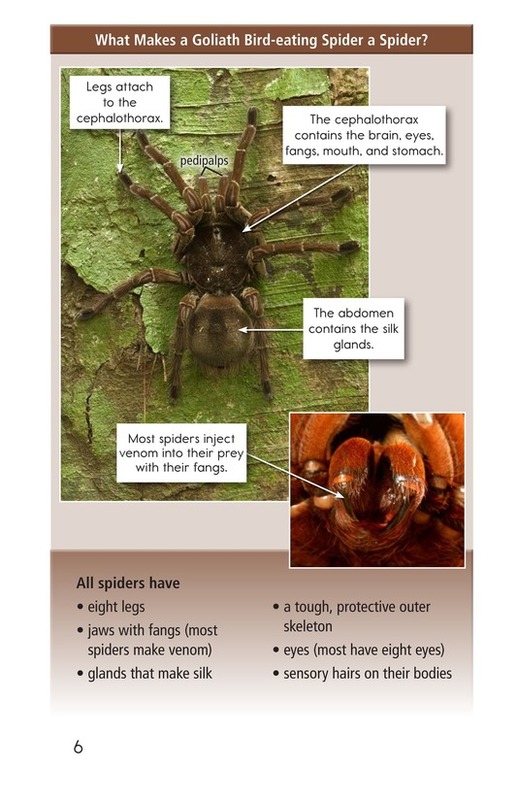 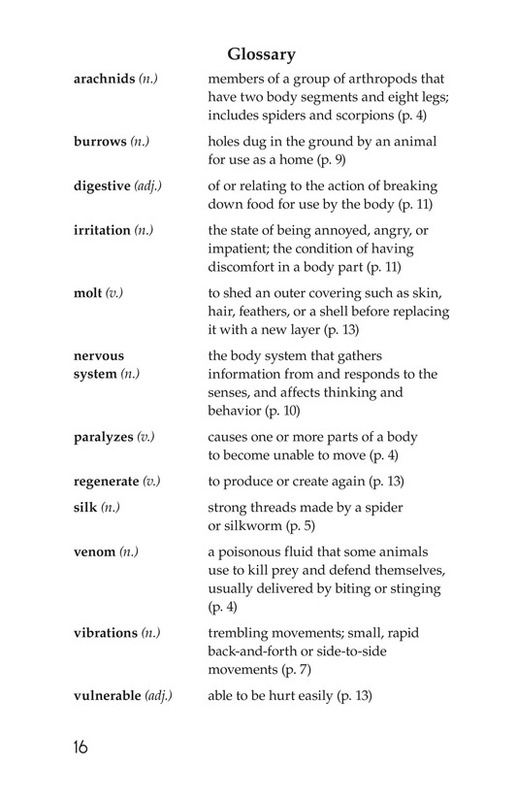 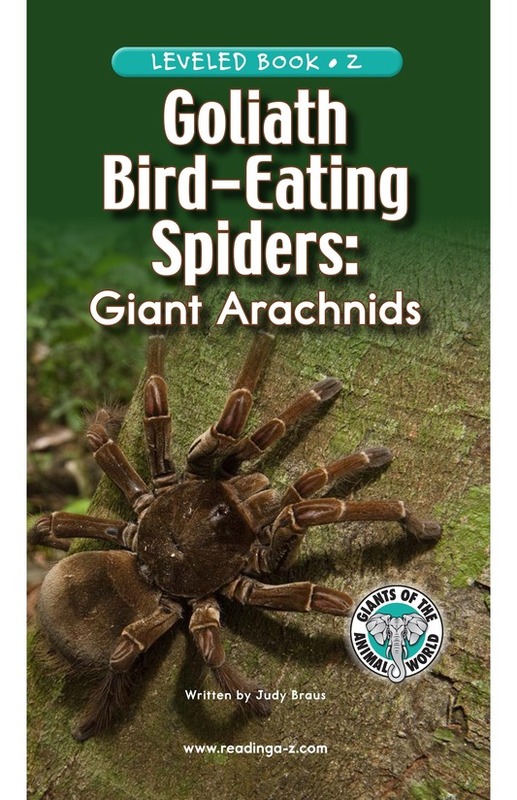 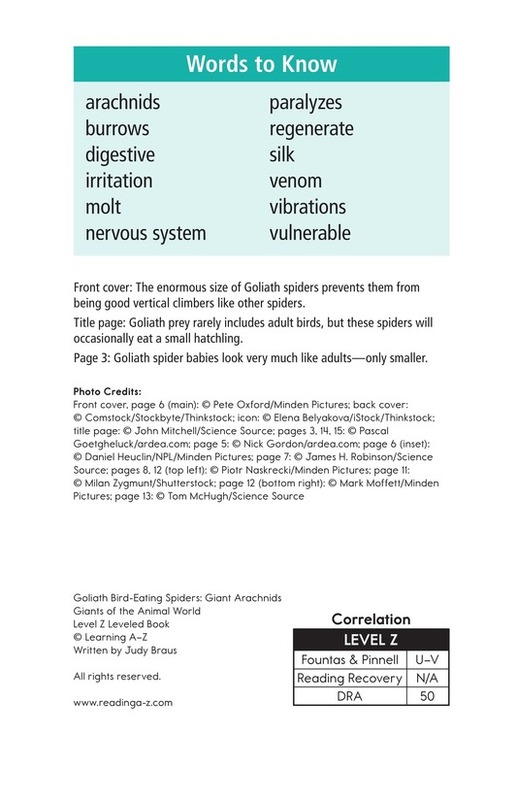 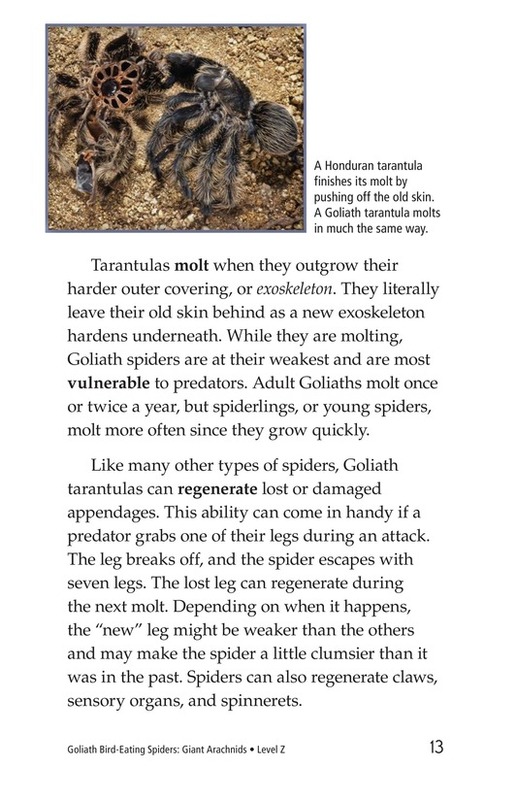 As the largest spiders in the world, Goliath bird-eating spiders can be frightening to some, but they are also unique and fascinating creatures. 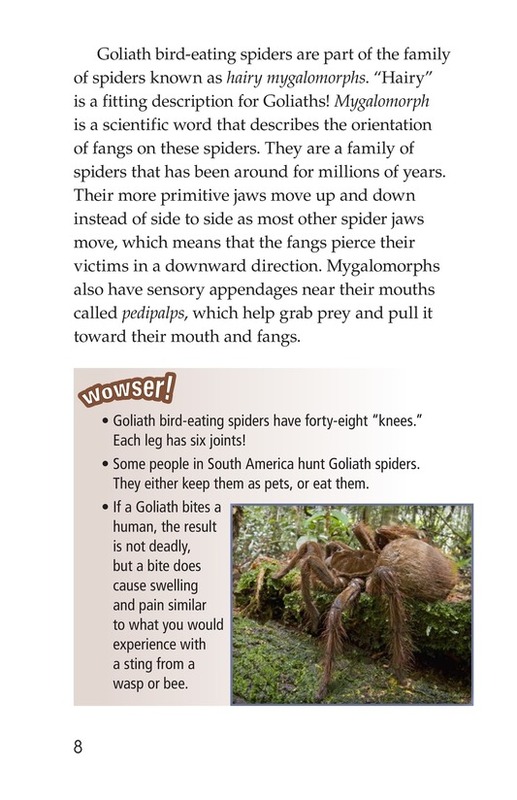 Students will enjoy learning all about these eight-legged mammoths. 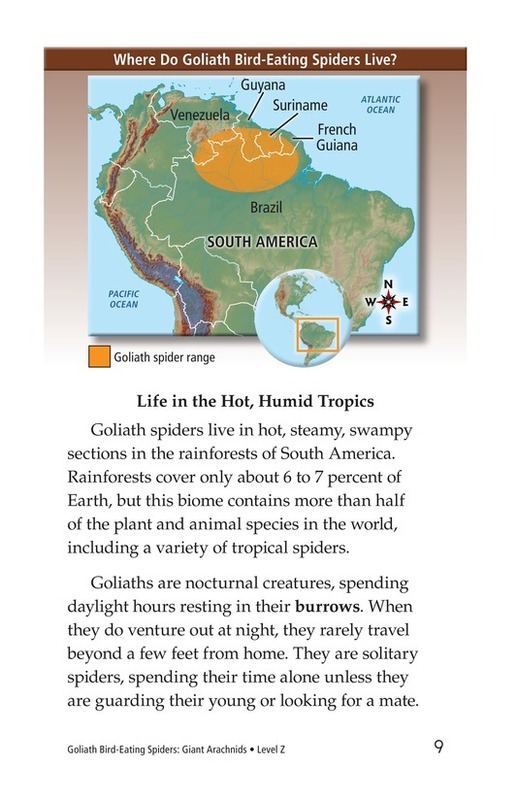 Exciting pictures and maps support the text.